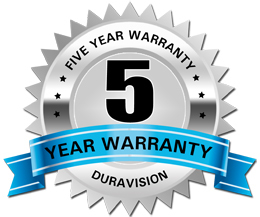 DuraVision’s range of impact resistant acrylic convex mirrors can significantly improve safety around community swimming pools by assisting lifeguards with their observation and safety checks of hard to see areas. These convex mirrors come complete with a fully adjustable Stainless Steel bracket and are built to last in water prone areas. 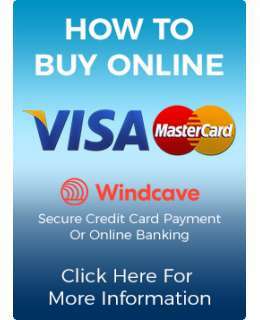 Made here in New Zealand, these convex mirrors are an easy and quick solution for water safety in blind spots or where ever vision is impaired. 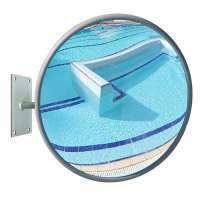 The 600mm impact resistant acrylic convex mirror can significantly improve safety around community swimming pools by assisting lifeguards with their observation and safety checks of hard to see areas. 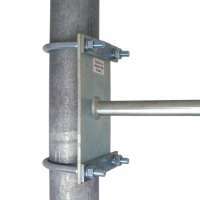 The fully adjustable Stainless Steel Bracket is built to last in water prone areas. Made here in Ne.. 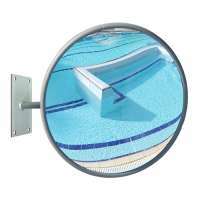 The 760mm impact resistant acrylic convex mirror can significantly improve safety around community swimming pools by assisting lifeguards with their observation and safety checks of hard to see areas. The fully adjustable Stainless Steel Bracket is built to last in water prone areas. Made here in Ne.. 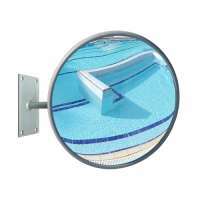 The 900mm impact resistant acrylic convex mirror can significantly improve safety around community swimming pools by assisting lifeguards with their observation and safety checks of hard to see areas. 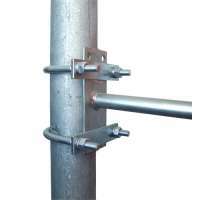 The fully adjustable Stainless Steel Bracket is built to last in water prone areas. Made here in Ne..